Effective cooling is very essential to prolong the life of your board, stepper drivers and also to get more reliable performance out of your board. 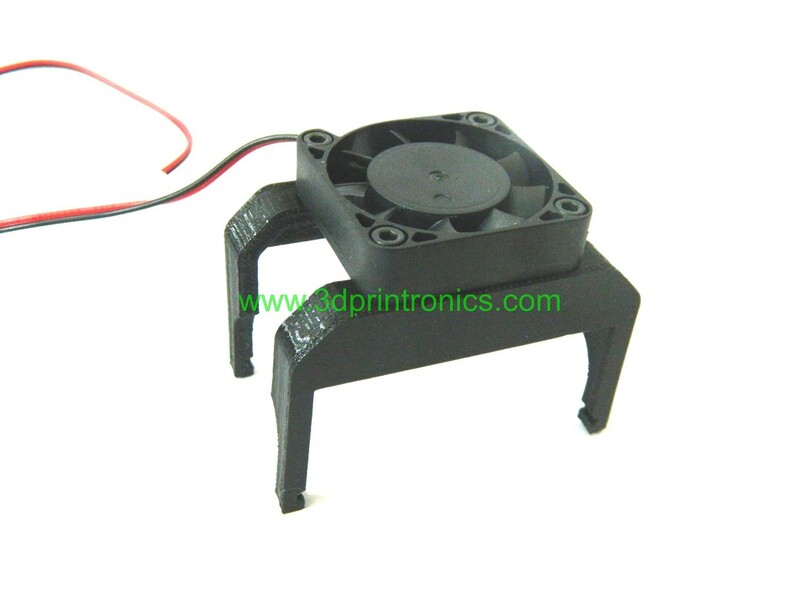 This fan mount attaches to your RAMPS 1.4 without any screws. Increased depth of the mount does not interferes with the wiring and also provide better air circulation. So start cooling your RAMPS during this summer, before it gets too late!! Note - RAMPS shown in this listing is not supplied with the product. It is just for illustration purpose.